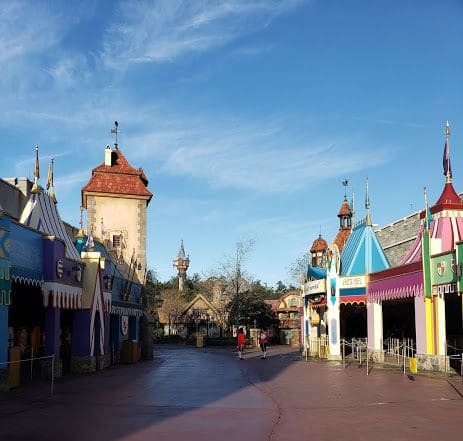 In a previous post I shared a bit about our experience at Toy Story Early Morning Magic, but today we are going to talk about the more popular Early Morning Magic that happens at Magic Kingdom in Fantasyland! While buses do run pretty early in the morning, I knew we had to be on top of it to make sure we got the earliest bus possible. 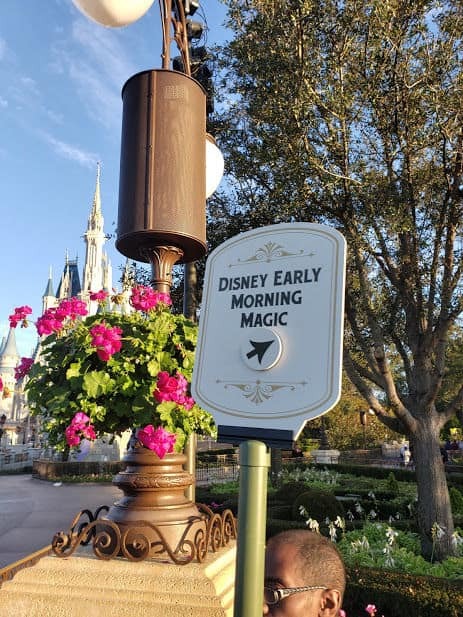 Early Morning Magic starts at 7:45 a.m. and I wanted to leave enough time to get through security and walk to the main gate with a 4 year old in tow. At 6:35 a.m. we were ready to walk out the door. The app had a time of 7:06 for the Magic Kingdom bus to arrive so we were actually ready early…little did I know HOW early! 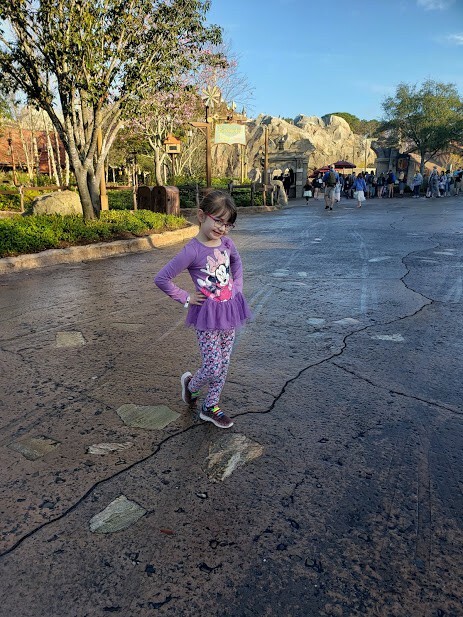 The Magic Kingdom bus was delayed and we didn’t end up leaving our bus stop until 7:27 a.m. and boy was I anxious that we were losing time that we paid for. 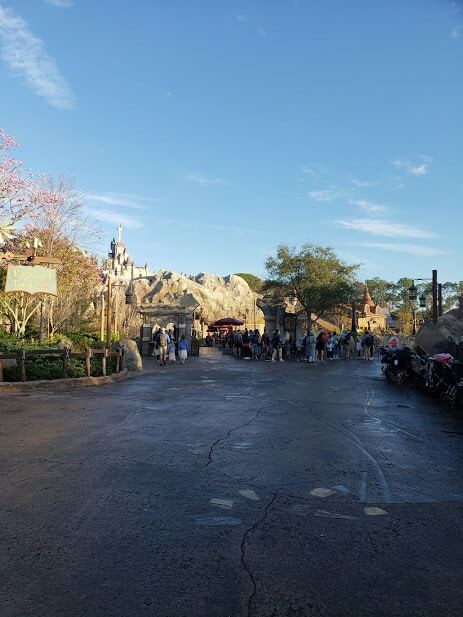 Luckily everything was very quick and we made it the Magic Kingdom, through security and the main gate JUST as they were letting guests in at exactly 7:45 a.m. In the midst of the rushing, we didn’t get our wristbands. 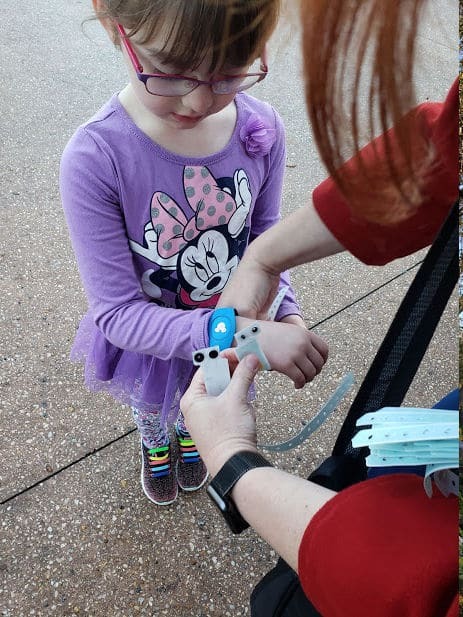 Luckily we hit a checkpoint as we headed into Fantasyland and quickly got our bands! 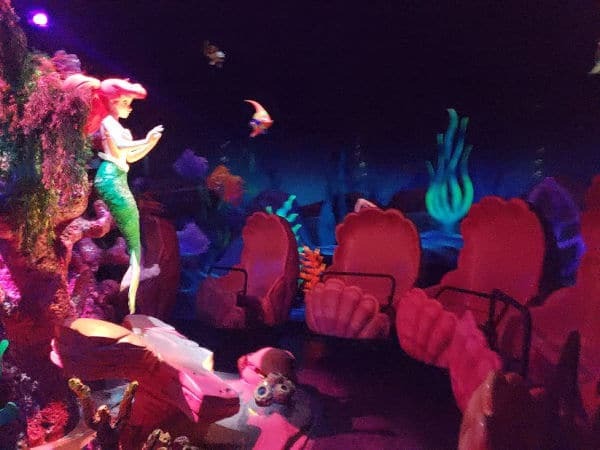 We spent the next hour riding Under the Sea, Peter Pan, It’s a Small World, Winnie the Pooh and Seven Dwarfs TWO more times!! 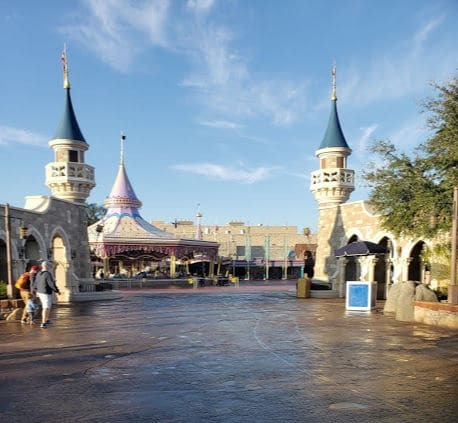 Check out these pictures of an empty Fantasyland. 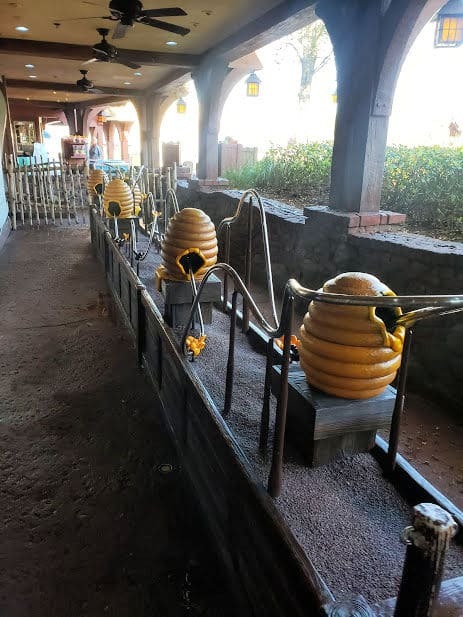 The last time we went on Seven Dwarfs it was 8:58 a.m. and the stand by line was already queuing up! Almost instantly the stand-by wait time was 65 minutes! 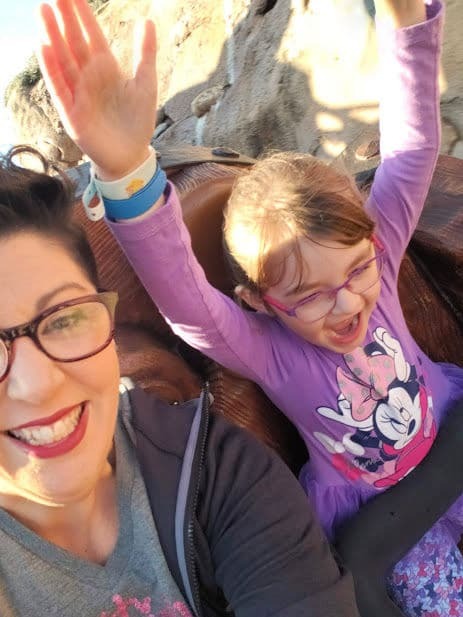 We snuck over to Storybook Circus to ride Barnstormer before heading to breakfast (it’s open until 10 a.m.). 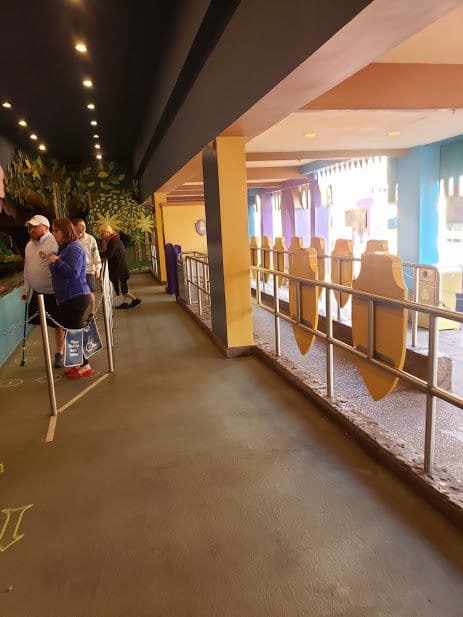 We walked right on even though the park had already opened. We had lunch at 1 p.m. so we didn’t want to wait any longer to have breakfast (but remember you have until 10 a.m.). 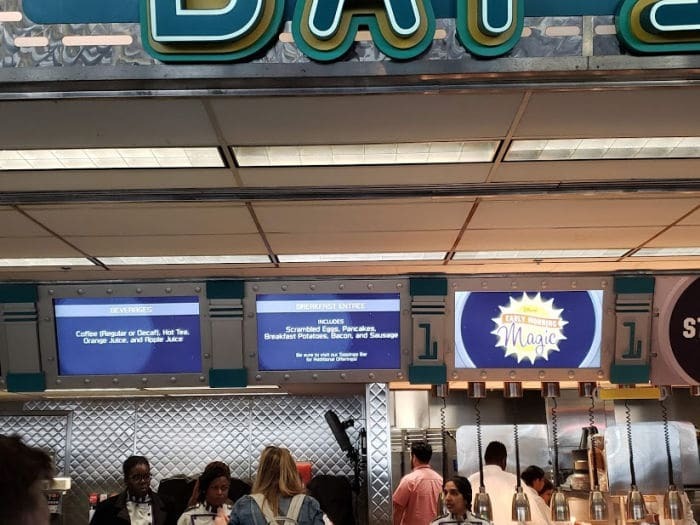 Breakfast is at Cosmic Rays in Tomorrowland! 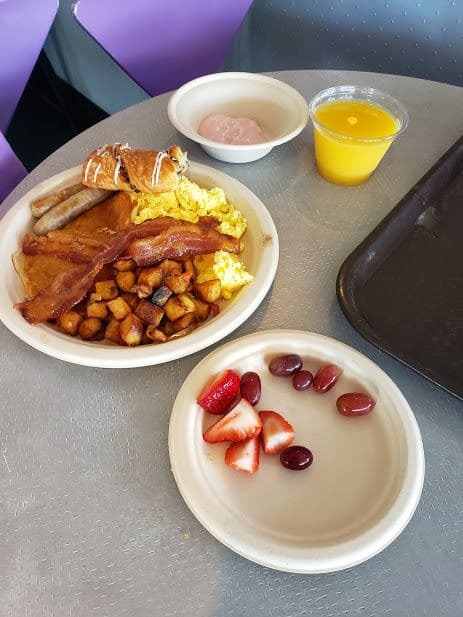 Breakfast includes a platter of eggs, potatoes, pancakes, sausage and bacon PLUS a drink. Then there is another station with pastries, fruit, Cheese and cured meats, yogurt and granola (plus various condiments). It was a TON of food for 2 of us and in hindsight I would have grabbed one platter. 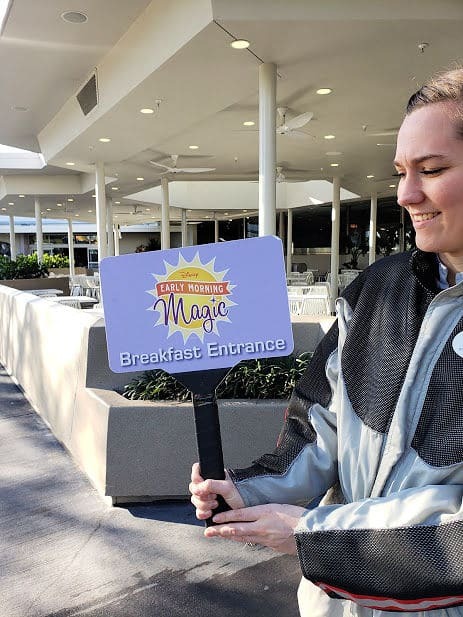 On select Sundays and Tuesdays, the newly expanded Disney Early Morning Magic offering will take place from 7:45 AM to 10:00 AM. 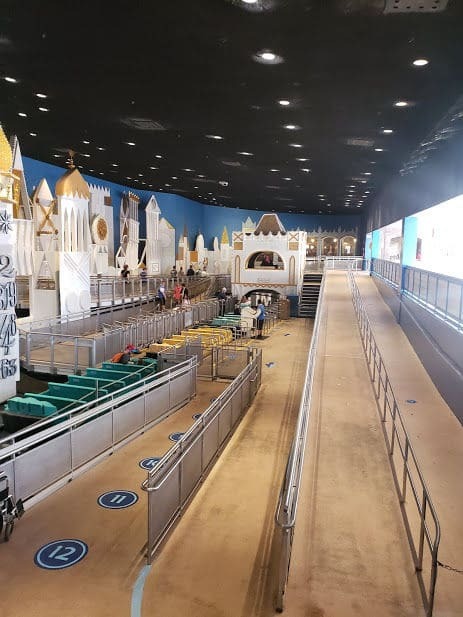 Admission is available for $79 per adult and $69 per child (tax not included). 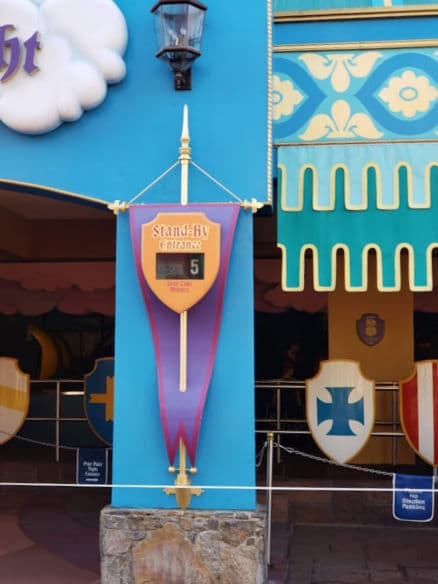 You will also need admission to Magic Kingdom for the day. 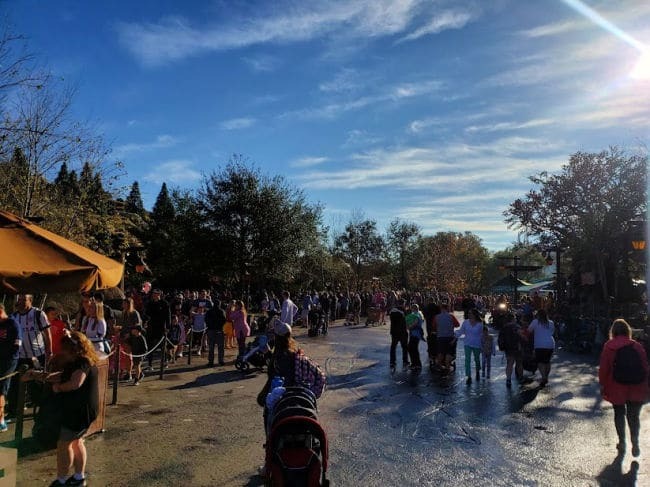 Overall I would not only say this was well worth it BUT I would pick this early morning magic over Toy Story Land if I had to pick one. Yes it’s an added expense, but it also allowed us to see and do so much in a very short amount of time. And can you beat this expression? 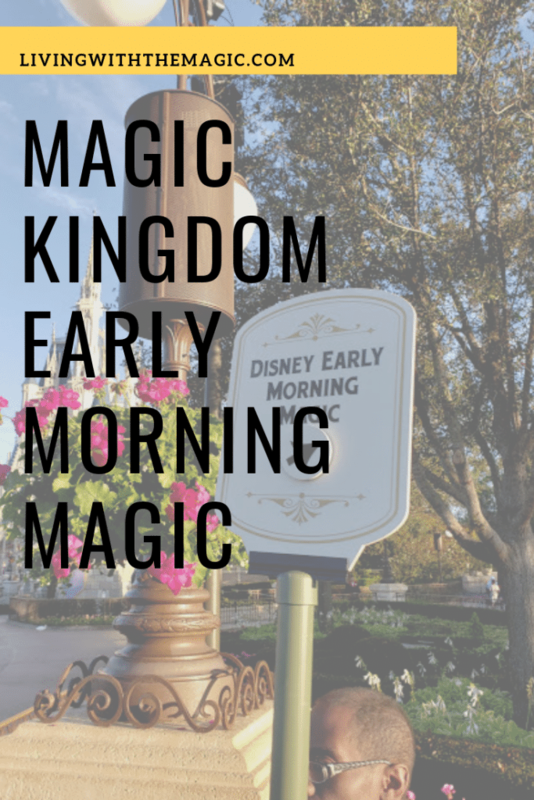 Check out this video that was taken LIVE the morning we attending Early Morning Magic!